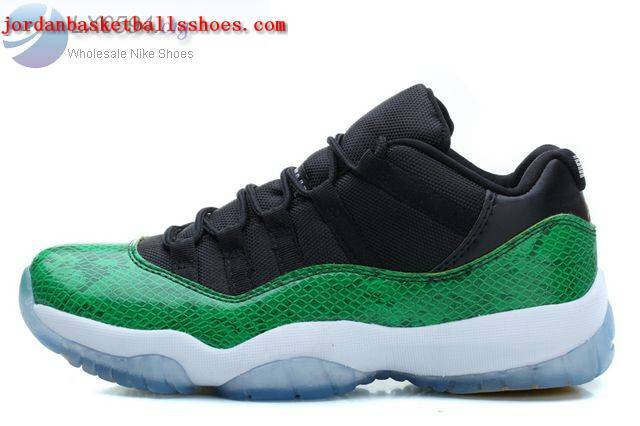 The Air Jordan 11 Low retro is one of the most-loved sneakers ever.it have release and for sale on our store. 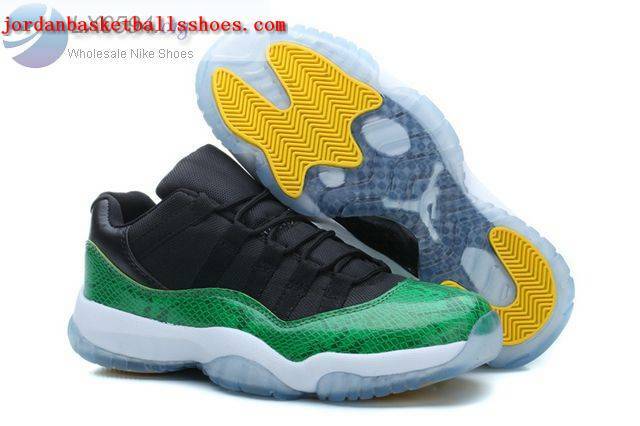 The Air Jordan XI Low is a low version of Michael Jordan’s eleventh signature sneaker. This model differs from the IE version in that it features patent leather and comes as a more direct descendant of the Air Jordan XI in terms of aesthetics. 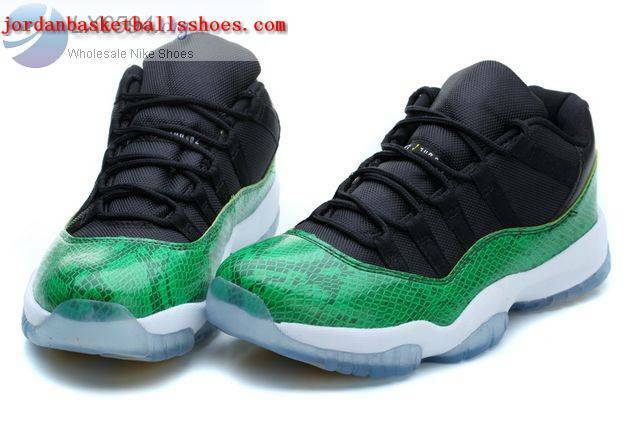 This Jordan retro 11 Low features in black/green snakeskin colorway. Ship to worldwide with lost cost shipping. for more Low Top Jordans please check our store.